Sölden: An adventure holiday in Tyrol! 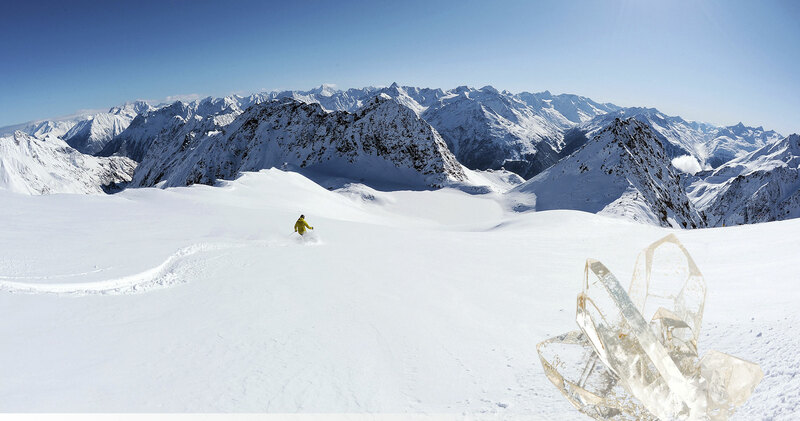 The Ötztal Valley in winter is full of High Points. Sport, fun, adventure and leisure. 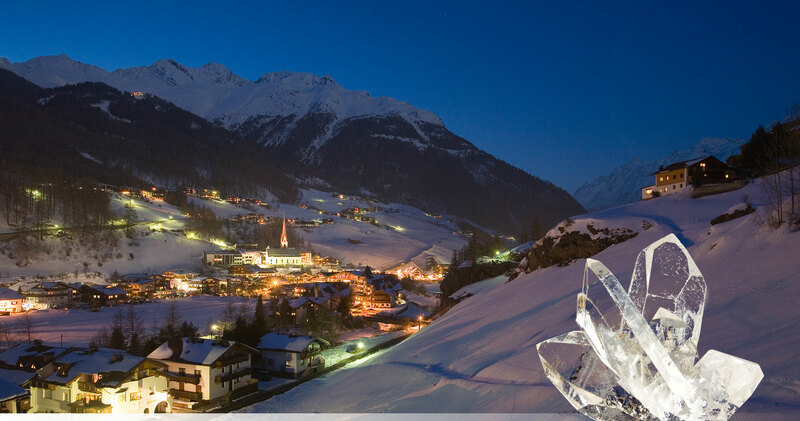 Sölden is the Hot Spot of the Alps where you can find all of this in one place! The international ski arena of Sölden offers extensive ski runs with varying degrees of difficulty for all ages and abilities. Glacier adventure and spectacular panarama, the "Big 3" viewing platforms at 3000 metres combine top winter skiing with the beauty of the Alpin Peaks of Tirol! With 33 of the most modern lifts and 144 km of ski slopes you can enjoy your winter sports with the guarentee of snow between October to April. Traditional, cosy Alpin Huts are scattered throughout the ski arena where you will find authentic alpin food, drinks and after ski parties to suit all tastes. Off-the-pist gives also plenty of winter activities to complete your winter holiday with snow shoe hiking, winter walks, cross-country skiing and evening party fun with tobogganing and sledging on lite natural tracks. For those seeking more leisurely activities why not try the Wellness and Thermal spring centre "Aqua-Dome", Tirol's only thermal spring where you will find spa baths, sauna's, fitness restaurants and more. 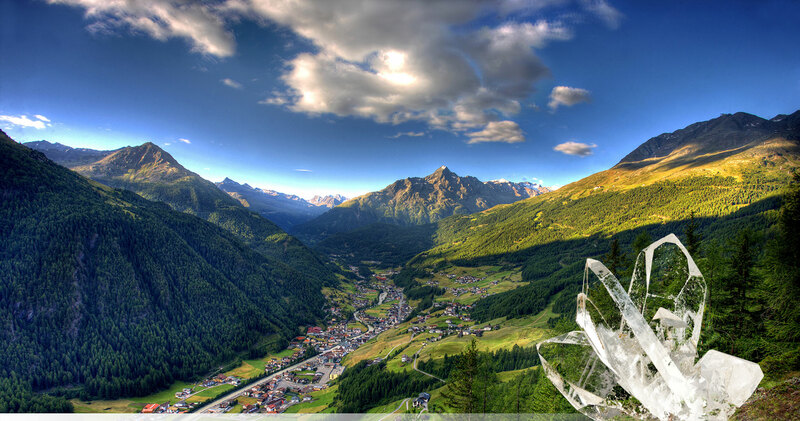 The Ötztal is in Summer a paradise for those who love to be in nature. Here you will find endless activities in the natural alpin envronment for an active summer holiday. For the walkers and hikers you will find more than 1600 km of marked paths with Alm's and Huts to explore in the unique mountain terrain of the Ötztal. "Almzeit" an initative for family's provides theme trails connecting many mountain huts and play grounds with the safety of prepared paths. Cyclists and mountainbikers can find numerous alpin trails and 25 km of dedicated "Singletrails" to enjoy. Climbing enthusiasts will find all degrees of climbing possibilities whether its climbing via ferrata or rock climbing, the Ötztal provides nearly unlimited opportunities. Water sports abound too with rafting, canyoning and water parks to suit all desires. Adventure Park "Area 47" provides a playground for young and old with unlimited activities, Nature lovers and families can enjoy the peace and tranquility of the Piburger See. Cultural museums and events provide visitors the opportunity to be closer to our Ötztal heritage!